ATFC indoor competition courts have a high ceiling and high performance T-8 fluorescent lamps which produce consistent bright lighting. The hard surface courts are well maintained, and have curtained walls completely enclosing each court. Thermal insulation and open vent ventilation keeps the courts at a comfortable playing temperature throughout the year. Our classes, lessons and clinics given by our highly qualified tennis pros. 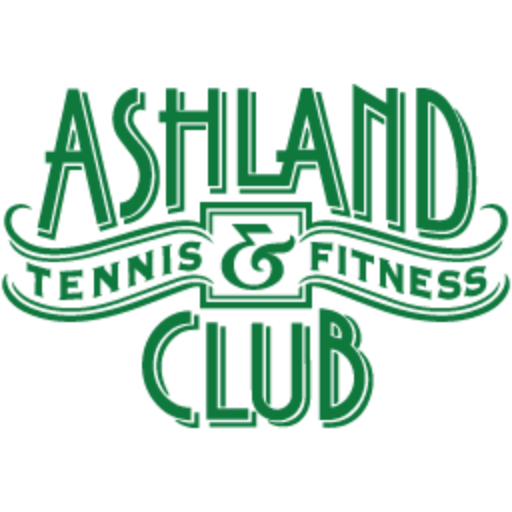 To learn more view our Tennis Calendar.